Home Beliefs Why Hindus Perform Pind Dan At Gaya! Why Hindus Perform Pind Dan At Gaya! Pind Dan is a ritual which is conducted after the Cremation of an individual. Hindus believe that Pind Dan is a must after the death of their loved ones. It is considered to be mandatory and the most vital, ritual of the entire life cycle for the followers of Hinduism. Let’s discuss the importance and the procedure of this ritual. 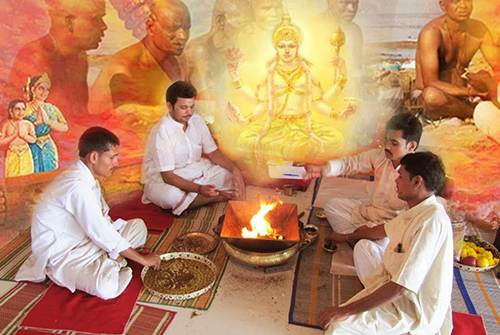 This ritual is done in order to lead the departed soul to the path of salvation. It is believed that the soul will not have to face the tortures of hell nor fall again into the cycle of rebirth if this activity is performed. Some also say that being the soul of a person who had materialistic inclinations it becomes difficult for him to leave the earth, his relatives, and his possessions. The soul dwells around unsatisfied and unhappy trying to achieve those feelings which are not possible for his form. Hence, Pind Dan will show enlightenment to the soul and lead him towards Moksha. Pind Dan is performed in any of the holy rivers of Hindu culture. People choose the location for performing this ritual based on their capacities and believe. There are many significant places where it is said that this activity gives its best results; Gaya being the most prominent one. Why is Gaya considered to be most sacred? Mythology says that Lord Rama Chandra came to Gaya to perform Pind Dan for his father Dasharatha. The story of Gaya asur, the demon who was granted the wish of being known as the origin of the most sacred place by Lord Vishnu is also known to all. There’s a Vishnu temple known as “Vishnupad temple” which forms the major reason of Gaya being the most sacred place for Pind Dan. 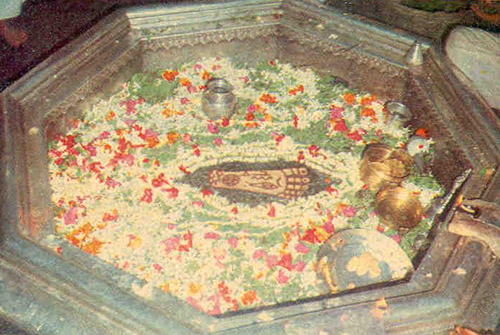 In the Purana, Vishnu has said that that the people who worship his footprint present in the temple and sacrifice the ash of the relative in Gaya gives his ancestors the power to attain salvation. Mainly there are three major categories of Rin which is based on the Vedas and religious Granthas that are needed to be fulfilled. There are certain procedures which are conducted to complete these Rin rituals. Antyeshti Sanskar or the Funeral Ceremony: Antyeṣṭi is a Sanskrit word where antya means “Last” and iṣṭi means “Sacrifice”. It refers to the funeral rites for the dead. It is mostly known as “AntimaSanskar”. Here the body of the dead is put to fire by following certain Vedic rituals. AsthiVisarjan or the Flowing of ashes of the funeral in Holy Ganges: The ash collected from the Antyeshti ceremony is stored in a copper vessel. According to appropriate time and date, the ash is made to flow in the river Ganga. Sraadh or the Feasting ceremony for the remembrance of the deceased person: The people who are known to the dead are invited for food offerings and to pray for peace, for the departed soul. 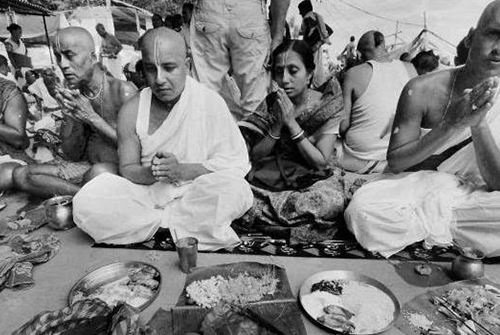 Brahmin Bhoj or offerings of food to the priests: The Brahmins who are considered to be the caretakers of God are invited for Food and Dakshina offerings. Rishi Rin and DevRin can be implemented in your regular lifestyle, but PitraRin has a set of activities which requires attention and separate time. The ritual of Pitra Dan is done throughout the year on the banks of Gaya, but there is a specific time which is considered to be the most auspicious. 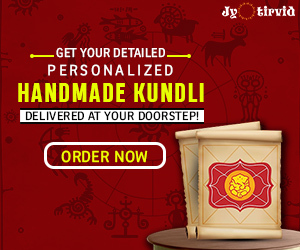 Occasions in the Amawasya when there is KrishnaPaksh during the months of the auspicious PitriPakshmela held for 18 days are the most significant days. People in large numbers gather here to perform these rites. 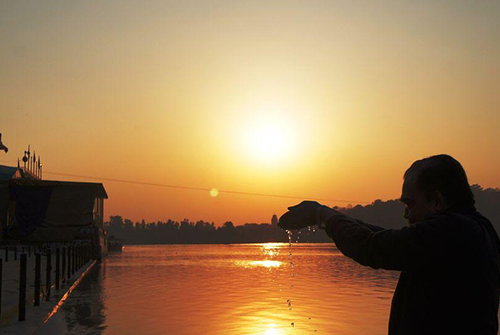 Snana and Sankalpa : Take a bath in the holy River Ganges before performing Pind Dan. PindDaan : The worshiping of the departed souls and the ancestors. 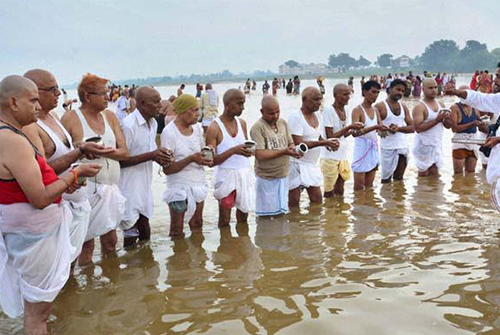 Tarpan :In this act the closest relatives make a sacred offering to God so that the soul may enter Swarga. Tarpana is also referred as Arghya where an offering is made to all the 5 Devas and Navagrahas. 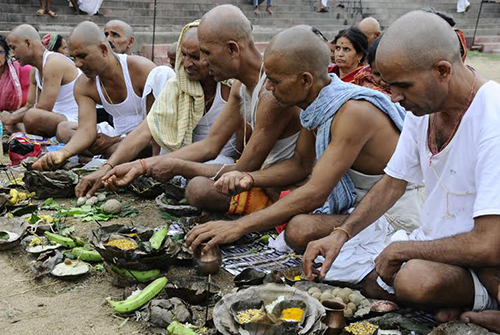 Some perform Tarpana by using water and Sesame seeds during PitruPaksha which is known as Tilatarpana. There are various sets of rites which are supposed to be performed depending on the type of death. This is performed in a day. For EkodrishtiShradh you need to cover only three important vedis i.e. Falgu River, Visnupada Temple, and the Akshavata. If the death is abnormal then you need to visit Pretshila, Gayakup, and Dharmaranya. This requires the investment of more time and you will have to visit 54 Vedis or locations. 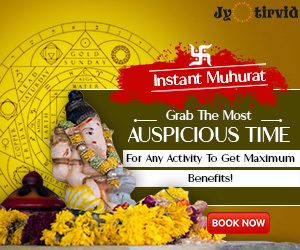 PoonpooncharanPuja, Falgu River, Vishnupada, Brahma Kunda, Pretshilla, Ram shilla, Ram Kund, Kartikpada, Mat Gowapi, MundaPristha, Jiwha Loll, Kagbali, Ganeshpada, Ram Gaya, DhudTarpan, Uttarmanas, Amarasichen, Sandyanagnipada, Sitakund, Baitarni, Udichi, Rudrapada, Yagnipada, Souvagyadan, Akshoybata, Kankhal, Brahmapada, Dadhisthipada, Gayasir, GayatriGhat, DakhinManas, Kannapada, Gayakup, Kopada, Agasthapada, Indarapada, kashyapapada, Gajakaran, Dadhigagni, Ahabaniagni, suryapada, saraswati , gajhadarji, dharmaranya, brahmasarover, amrasichen, akshoybata, gayatrighat, dhodpada, adhigaya, Mundaprishta, udichi, kannapada. Next articleMaking A New House? Keep Away Negativity! The Secret Way To Worship – REVEALED!